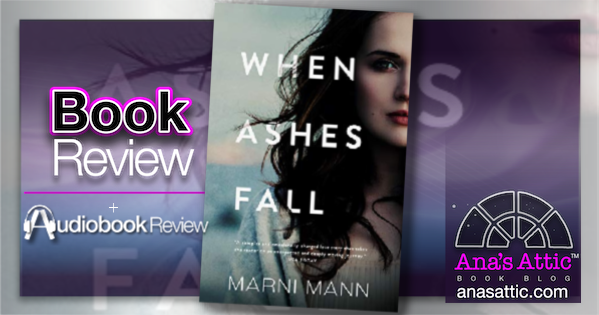 I read When Ashes Fall by Marni Mann a few weeks ago, and it really affected me in so many ways. 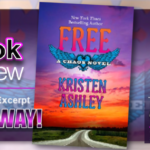 Right after reading it, there was so much I wanted to talk about, and I was such an emotional wreck that I held off my review until some of my thoughts and feelings faded so I wouldn’t inadvertently give something away in my excitement. 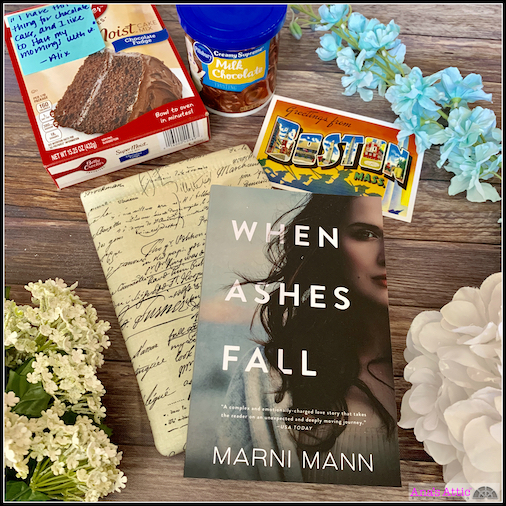 Marni Mann’s writing of When Ashes Fall was unlike anything I have read in the past, it was so well-written and I think I played exactly into the author’s hands when I reacted exactly as intended. Why is she obsessed with sunny days? 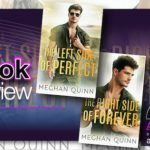 How can she be in love with two men? WHAT WAS I MISSING HERE? Aaaargh, I HAD to find out what was going on! I will admit, there was a short time during reading this that I got frustrated. 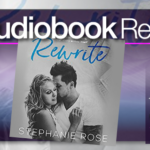 But it was so worth the frustration, the story wouldn’t have worked any other way. 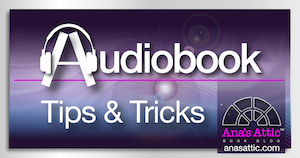 You will be in the dark as well as you read this book cover-to-cover in one sitting, because you will need to know. 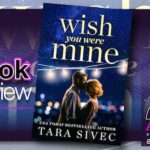 I was just left holding the book with a big WOW at the end. And then I was ready to read the whole thing again. I’m not going to do my typical likes and dislikes here because I wouldn’t change a thing, and I don’t want to give anything away. 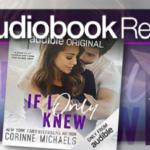 I will tell you this: I had to go out the day I was reading this, so I had no choice but to buy the audiobook because I wasn’t able to stop reading for a moment. 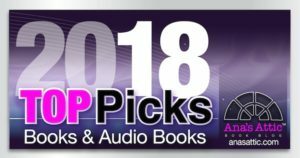 I NEVER do that, it’s either read or listen for me, but in this case, it was 50/50 and I will say, the narration was phenomenal and, if possible, added to how fabulous this book was. I loved that there were three narrators for the 3 POVs. 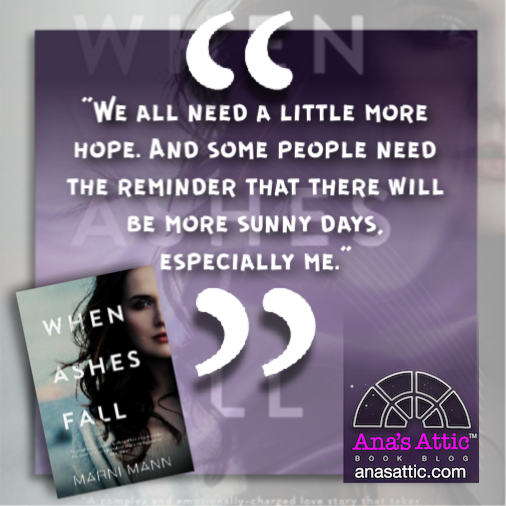 When Ashes Fall was so intense and brought forth so much emotion for me that two weeks later I’m sobbing again as I write this review. Don’t let this scare you, you will get your HEA, and the journey will be SO worth it. 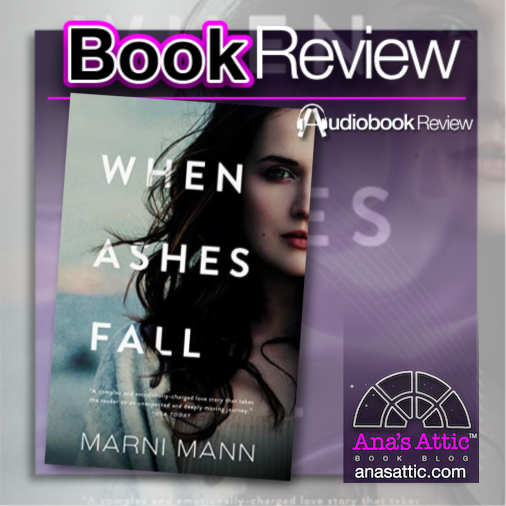 Marni Mann has penned a unique, heartbreaking, page-turning, epic read in When Ashes Fall, and I wholeheartedly recommend it.